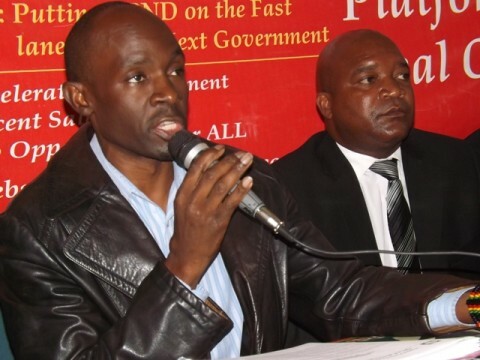 The opposition United Party for National Development (UPND) has charged that the ruling PF should just accept that they have lamentably failed to manage the country’s economy. 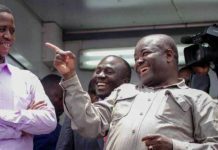 UPND Deputy Spokesperson Edwin Lifwekelo says the PF should not accuse the UPND Leader Hakainde Hichilema of discouraging the international community to invest in Zambia saying the PF is failing to control the economy. 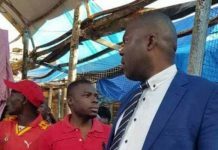 Mr. Lifwekelo says the government in fact should thank the UPND Leader for alerting the international community that Zambia’s economy is not performing well. 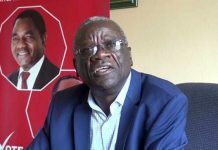 He says the country’s economy has been performing badly under the PF administration and that they should not think the opposition leader is just criticizing them he is bringing out real issues. 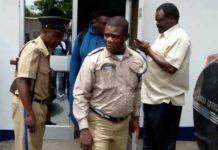 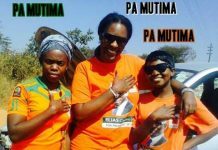 The UPND Deputy Spokesperson says the UPND Leader did not go to United Kingdom to injure the interest of Zambians but to tell the international community what is really happening in the country.